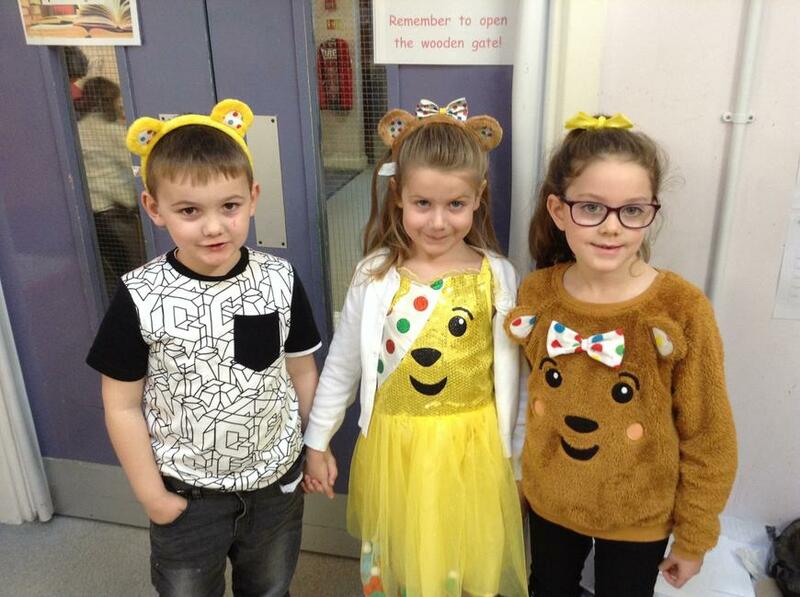 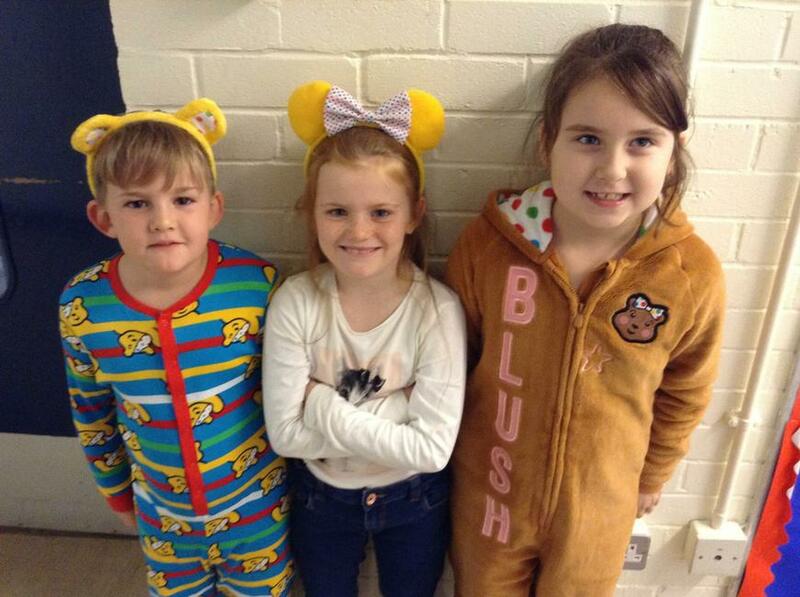 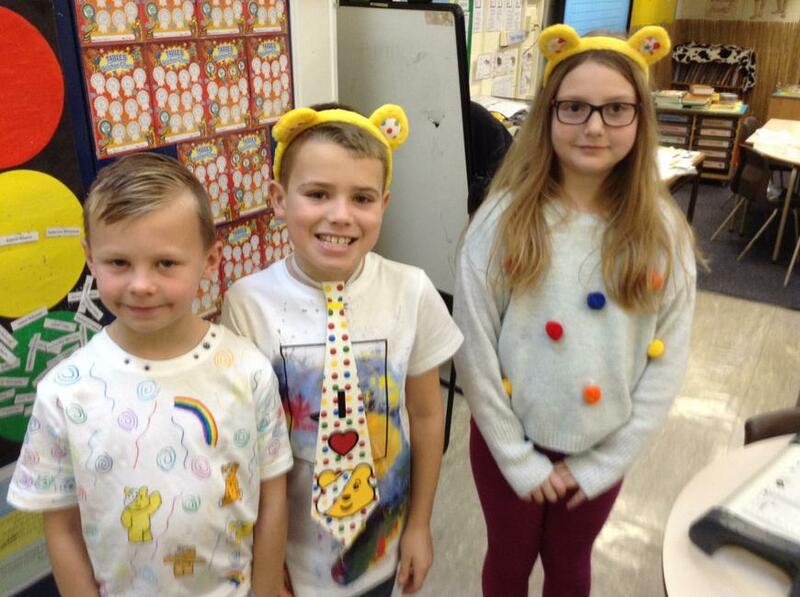 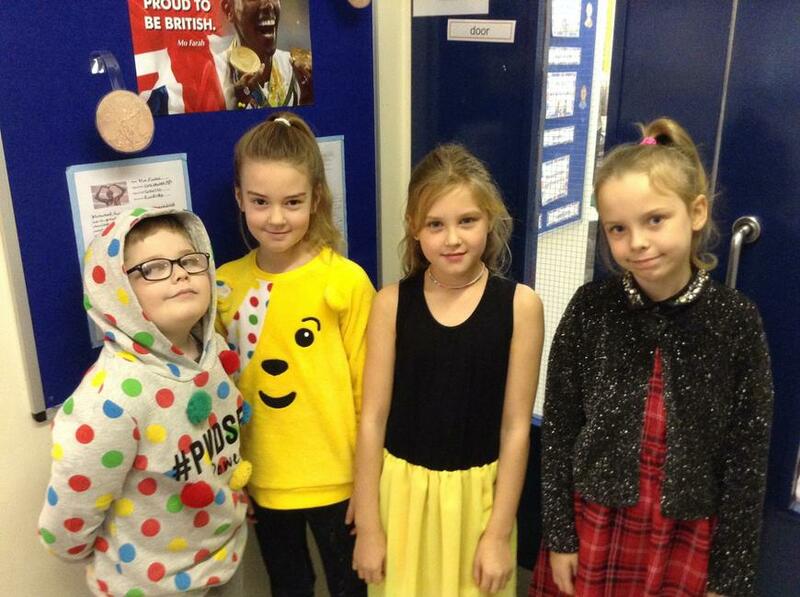 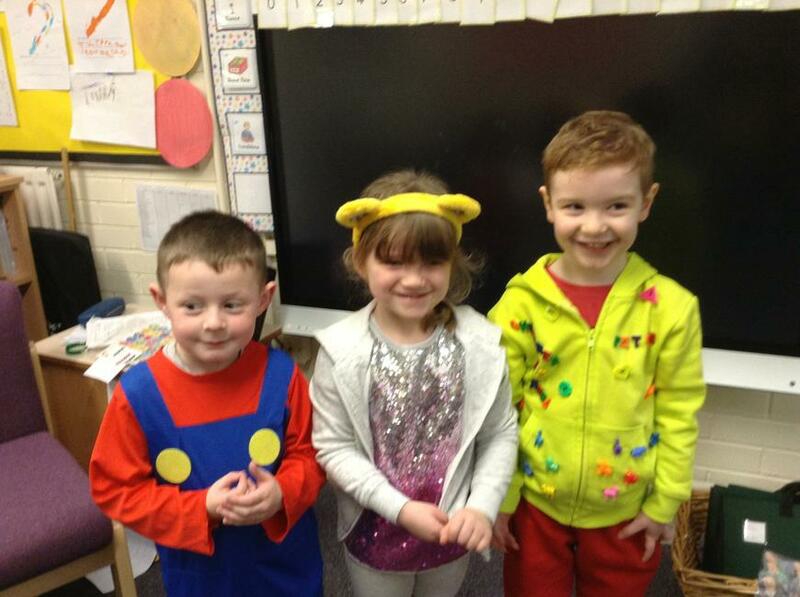 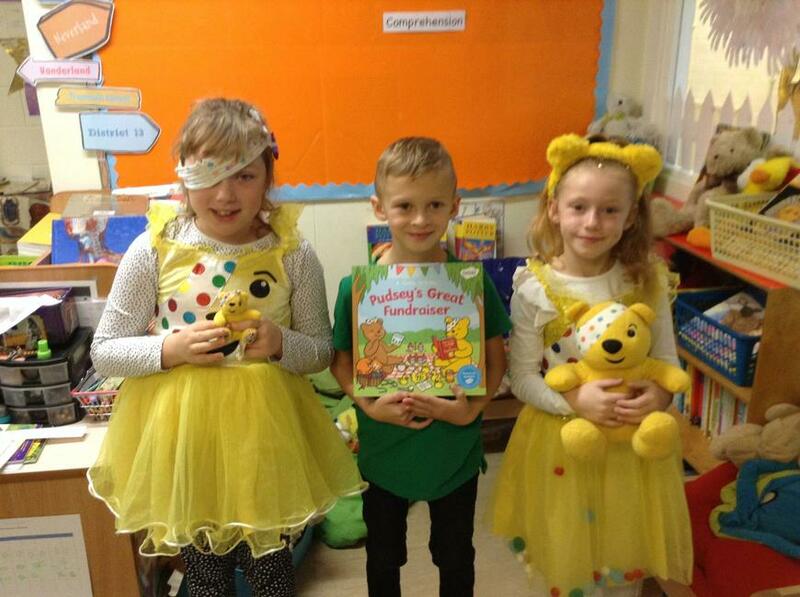 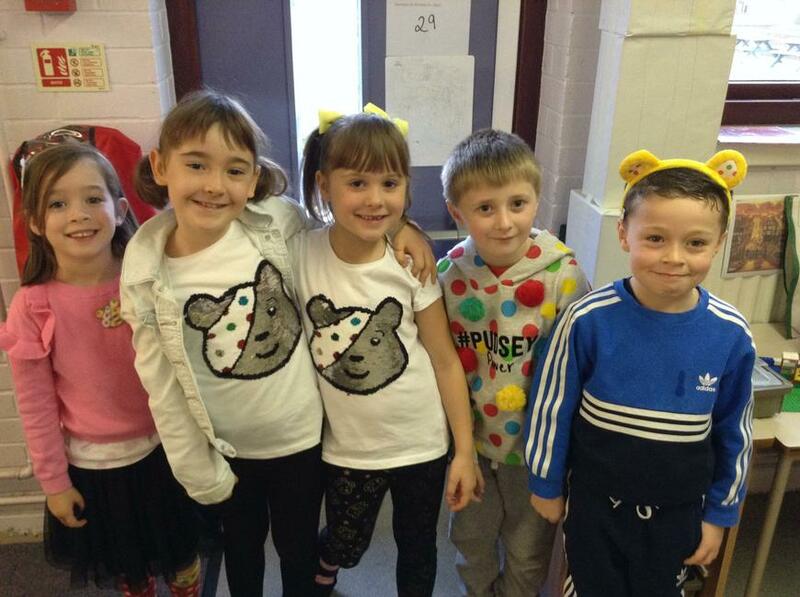 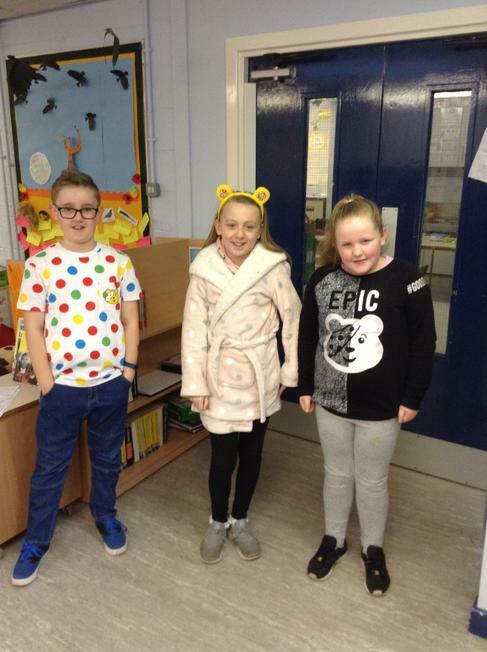 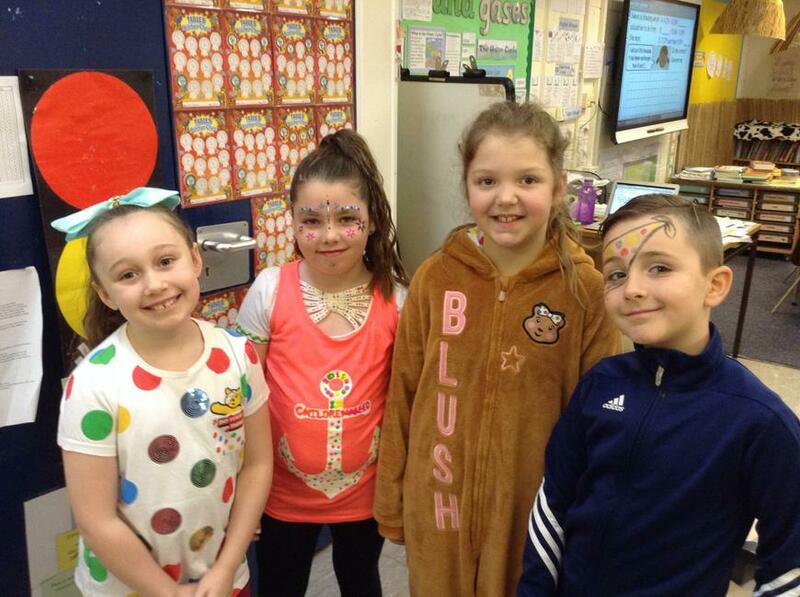 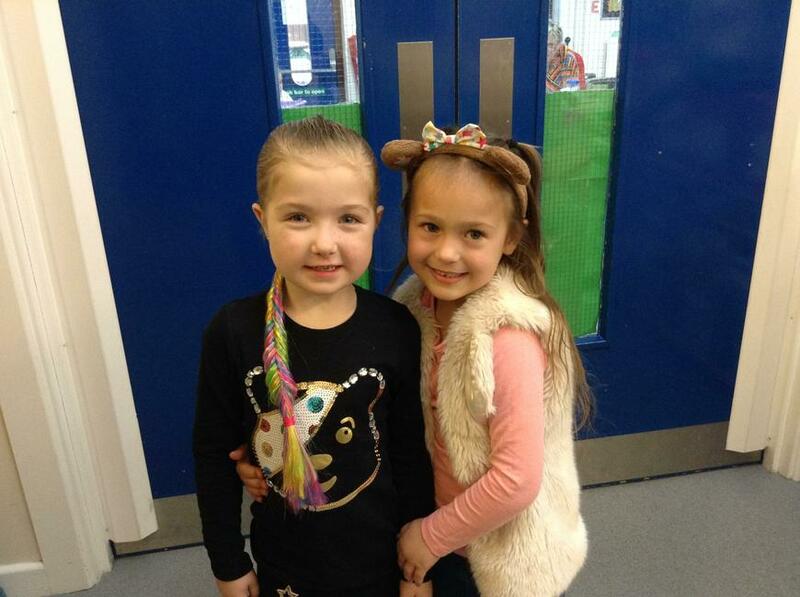 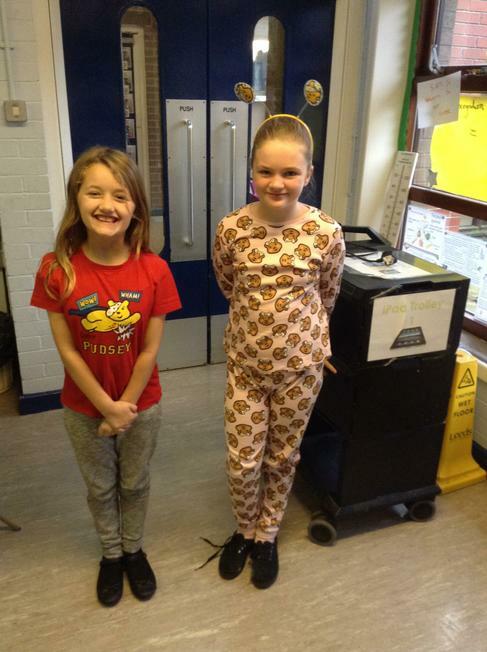 On Friday we dressed in crazy and colourful clothes for children in need. 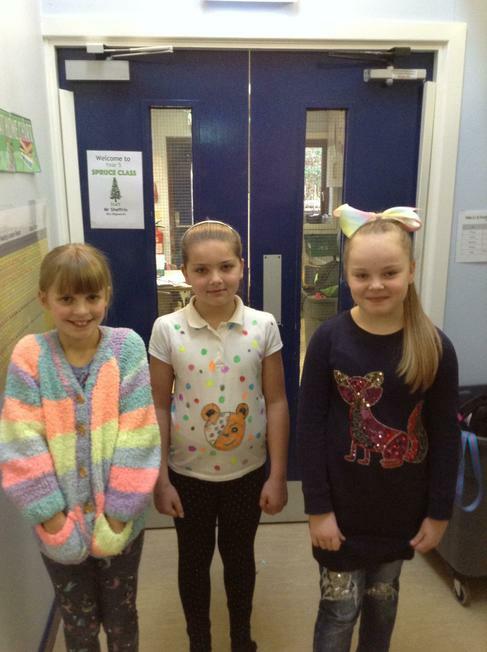 In the afternoon, we showcased some brilliant talent in our very own show, Whitecote's Got Talent. 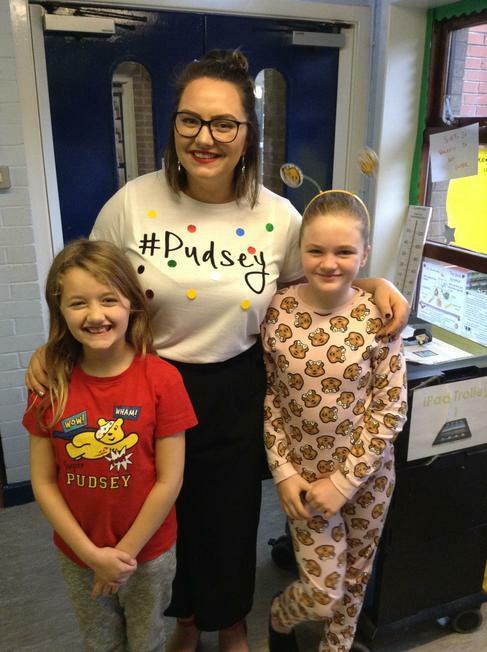 Thank you to everyone who entered and a big congratulations to our winner!